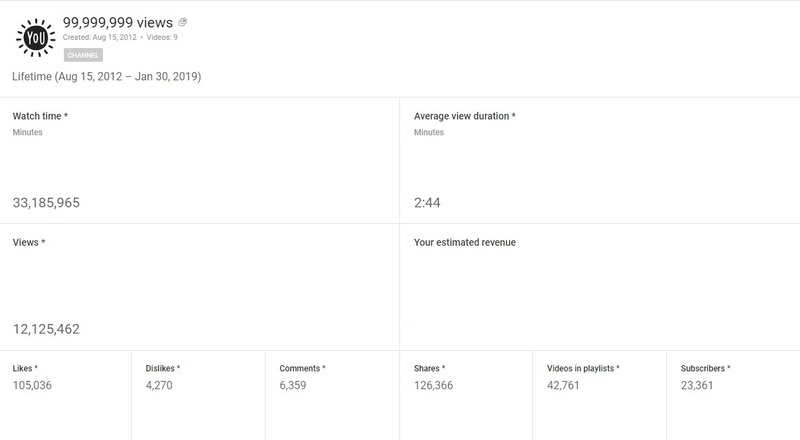 SELLING MY YOUTUBE CHANNEL . 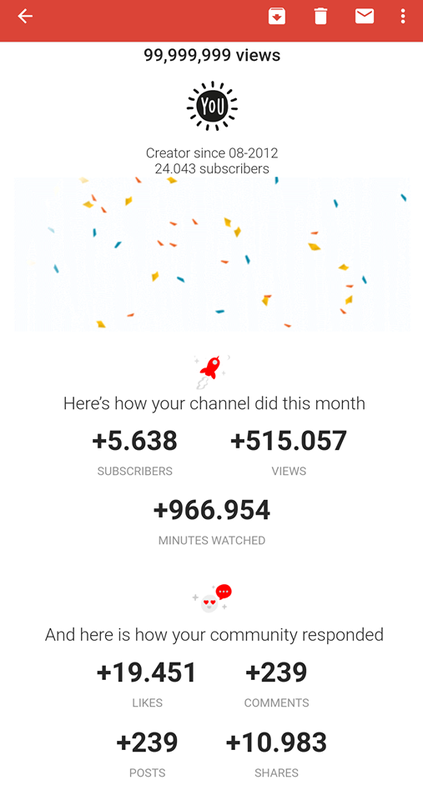 24.000 SUBS , 12M+ VIEWS , 13K SUBS LAST 3 MONTHS (REAL TRAFIC) , 33M WATCH TIME ! 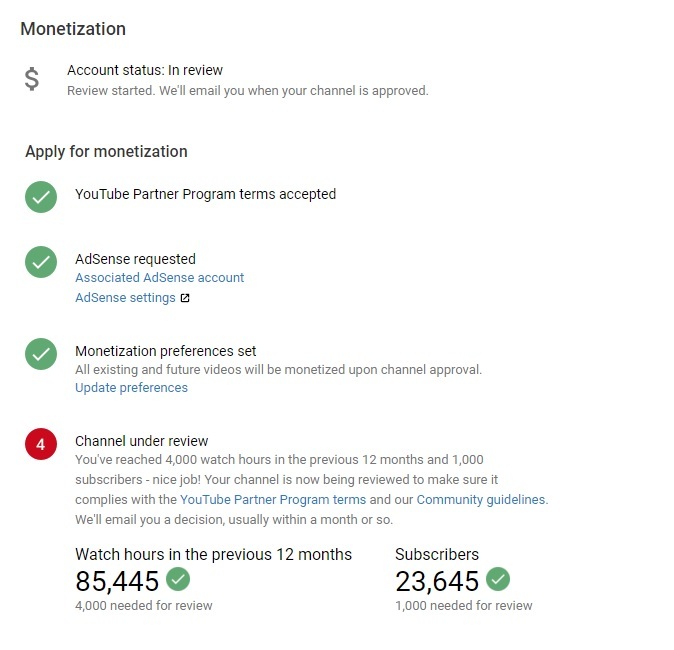 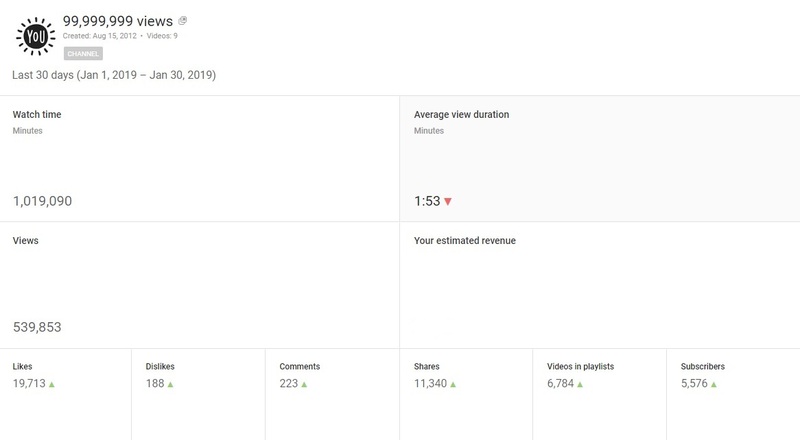 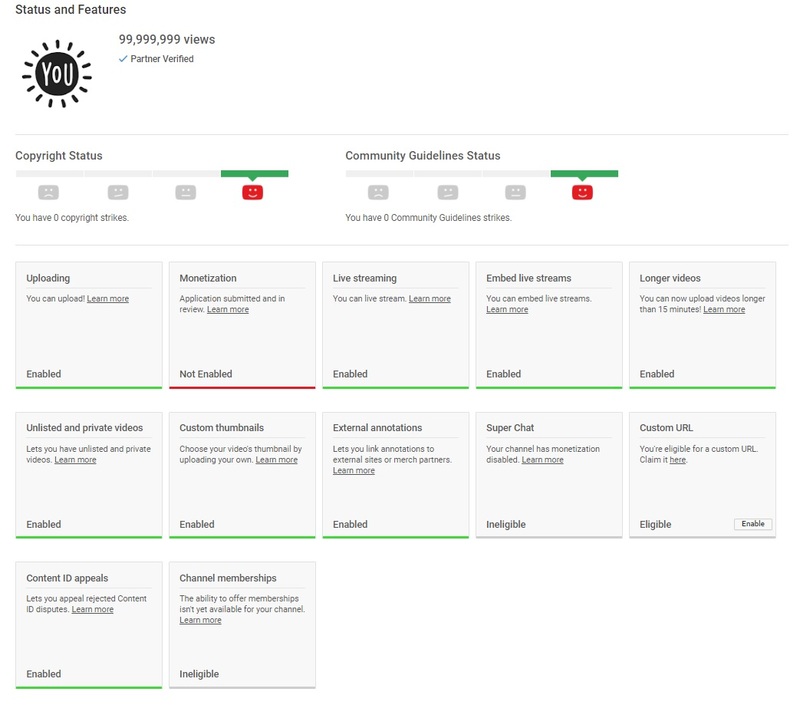 MONETIZATION UNDER REVIEW AND PERFECT ELIGIBLE (was disabled due to inactivity) , HUGE TRAFFIC EVERY SINGLE MONTH !